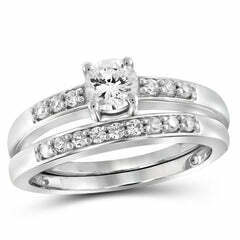 Celebrate love. 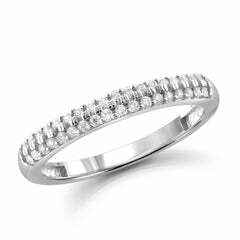 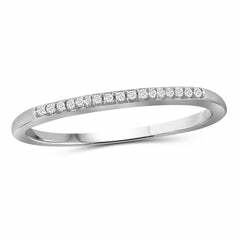 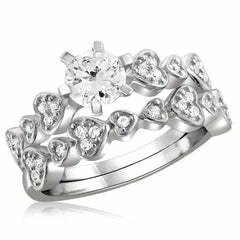 Illuminating unsurpassed brilliance, this beautiful sterling silver band is encrusted with seven cubic zirconia. 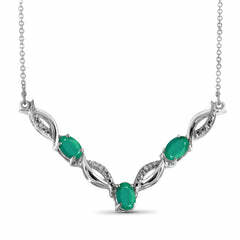 Present her with the elegance on your wedding day or anniversary. 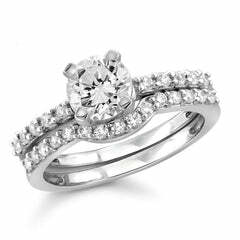 Each round, cubic zirconia is stunningly beaded on the ring. 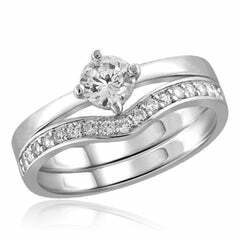 It is surely be a head turner.